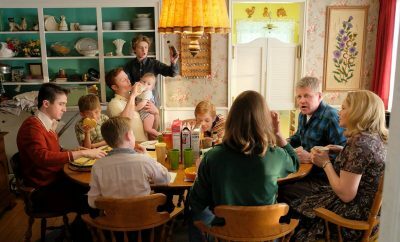 The film is about food, family and how the meals we prepare help create our sense of home. So grab your favorite recipe that reminds you of home (something close to your heart) and upload it to the Food Brings You Home Recipe Contest on BakeSpace today for your chance to win….Celebrity Judge Chef Floyd Cardoz will be selecting the Grand Prize winner. 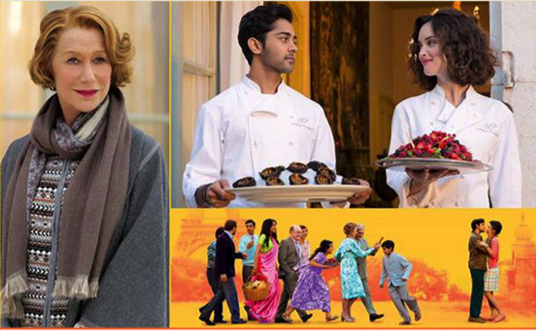 Just the culinary creations featured in the film, choose a recipe that has a fusion flair – in other words, something that expresses your family’s unique flavor. 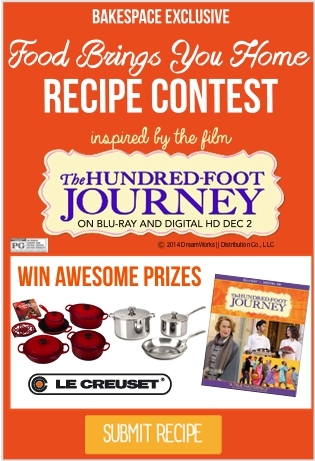 The winning recipes take home a copy of Dreamworks “The Hundred-Foot Journey” Blu-ray and Digital HD combo pack as well as an amazing prize package from Le Creuset. 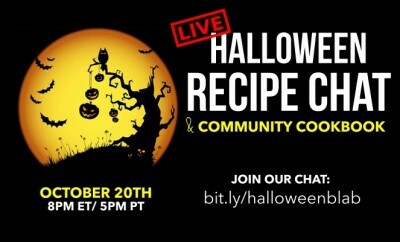 Upload your recipe to BakeSpace.com in the “Promotions > Food Brings You Home” Recipe Category. See official rules. Recipes must be original and have a fusion flair (e.g. combine food or flavor combinations that highlight your family’s unique spin on a recipe). We are working with Disney on shipping prizes to our HQ which we will then divide and ship out to winners! Happy New Year! Watch our recent google hangout with Chef Floyd Cardoz (at the top of the post) and get insights on what he’ll be looking for as he judges the contest. 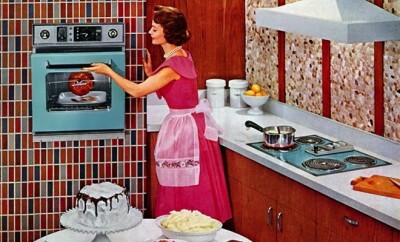 Next Story → ‘The Social Cookbook’ to benefit InvisiblePeople.tv — Download the app today! Hi BakeSpace and Happy Holidays. 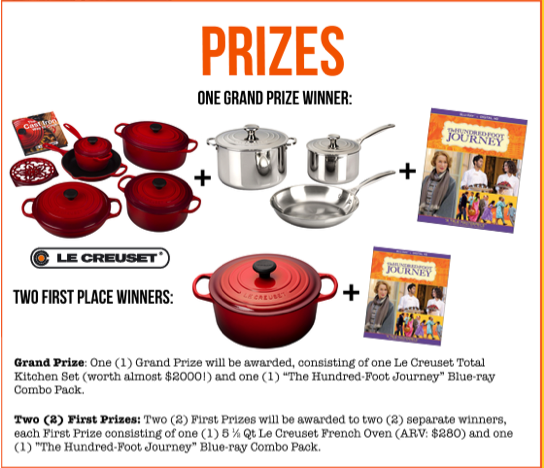 Has the winners of the Food Brings you Home Contest been announced. We are all anxiously waiting and excited! 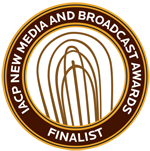 Indeed, when are the winners publically announced? and where? We announced our winning recipes! See the list above! 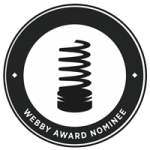 Congrats to all who have won. Our team will be in contact with you shortly!